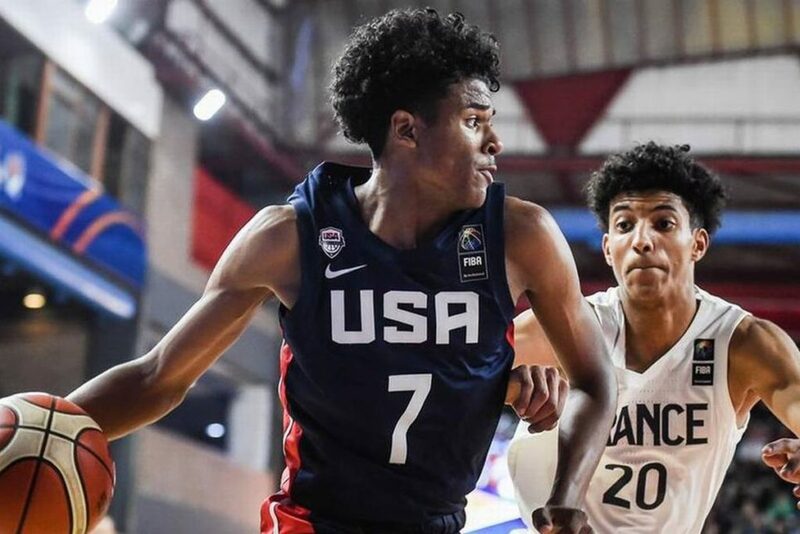 Jalen Green, the highly-ranked and highly sought-after guard from San Joaquin Memorial, announced via Twitter he would be transferring to a prep school in northern California for the 2019-2020 season. Green’s presence on the local hardwood led to a dramatic increase in media attention, including live-streamed games, for the Panthers. During the 2018-2019 season, the 6’5 guard received offers from far-flung powerhouse schools, including Kansas and Kentucky. CBS Sports billed Green as a potential #1 overall pick in the NBA draft. He would join a growing roster of former Memorial stars in the NBA, most recently Brook and Robin Lopez. Green will play for Prolific Prep in Napa. Staff reports from The San Joaquin Valley Sun staff.